THE 2016 UEFA CUP! Play extra time with the Greeters! 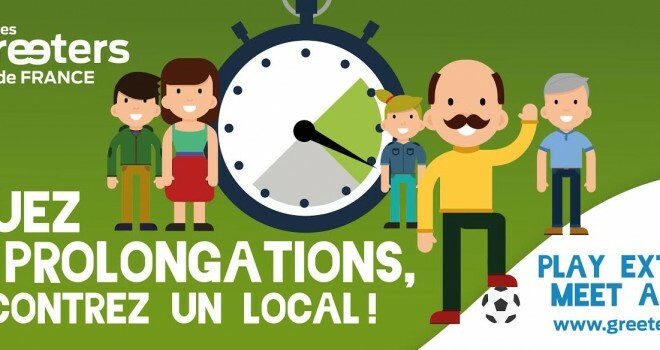 The Greeters are getting together for the Euro 2016 to make sure local rhymes with football! keen to play extra time by taking a tour with a Greeter to meet the locals!